Mount Zion Road to L on Duncan. 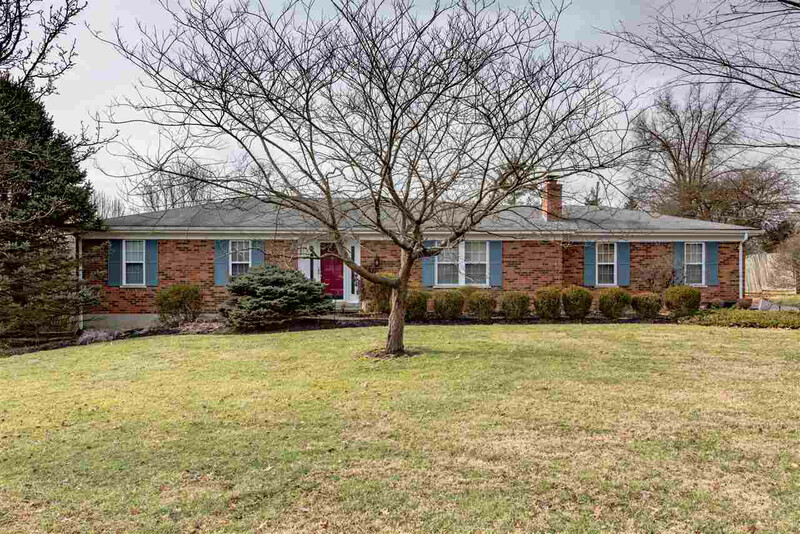 House on R.
Check out what this beautiful brick ranch has to offer! This 3B/2B boasts lots of natural woodwork; minutes to shopping and Interstate, basement has 2 bonus rooms that could possibly be used as bedrooms. Almost 1 acre lot, with 2 outbuildings! Includes one year home warranty through HSA. Call listing agent today for more info!